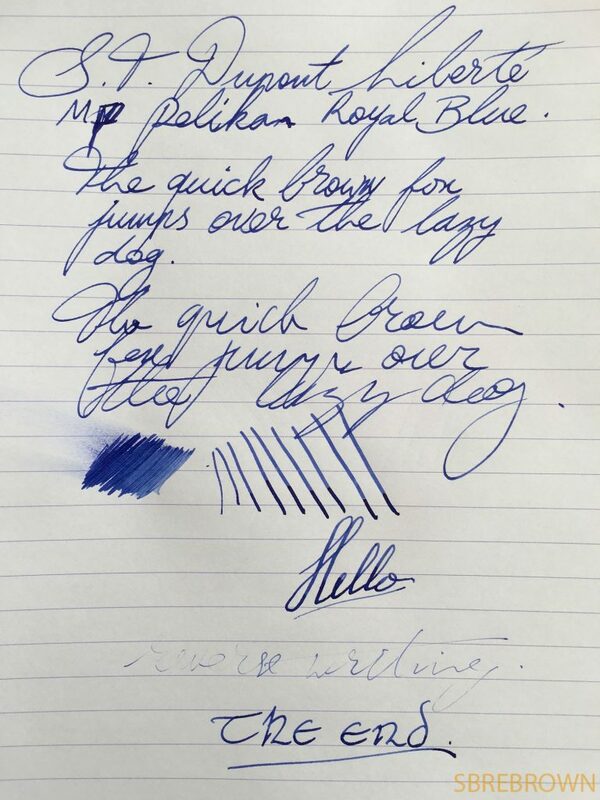 This pen was kindly lent to me by Iguana Sell – thank you! I’ve received a lot of review requests for the S.T. Dupont brand, so I am grateful for this review opportunity. 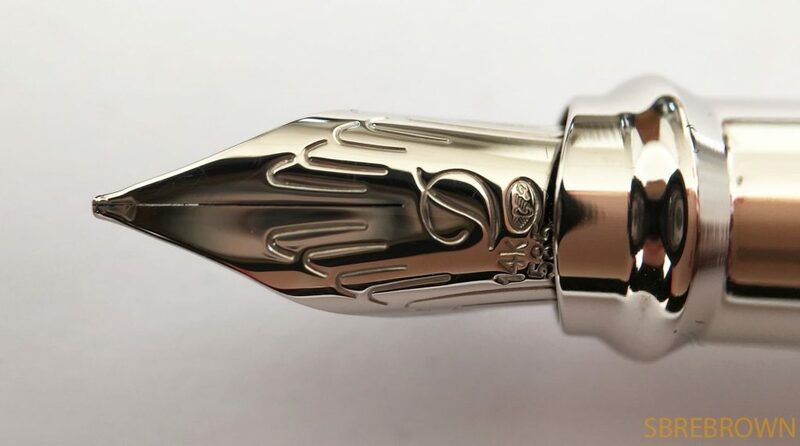 Just a reminder that Iguana Sell will attend and sponsor the Madrid Pen Show this year! On the first day of the show, Friday November 18, in the afternoon, Azizah and I will be at the Iguana Sell table. 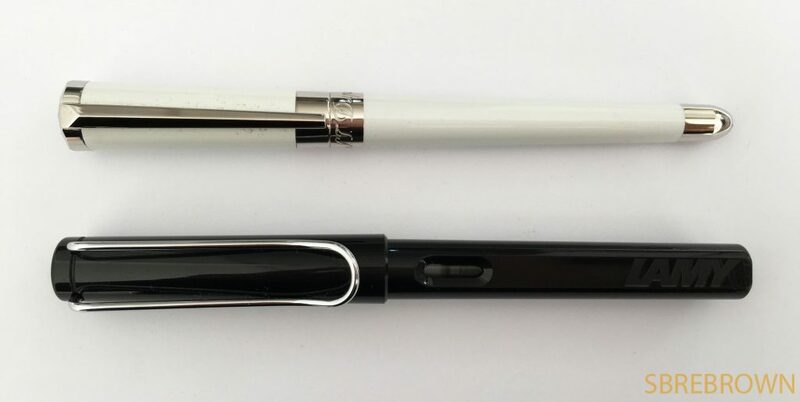 Anyone interested in checking out some fountain pens, inks, or chatting about them, please come over! For an extra 5% discount off your purchase, you can use the discount code: ‘IGUANAPENSHOW’ on all Iguana Sell’s sites: www.iguanasell.com, www.iguanasell.es, www.iguanasell.co.uk, www.iguanasell.de, www.iguanasell.fr. Valid from Thursday, November 17 to Sunday, November 20, 2016. 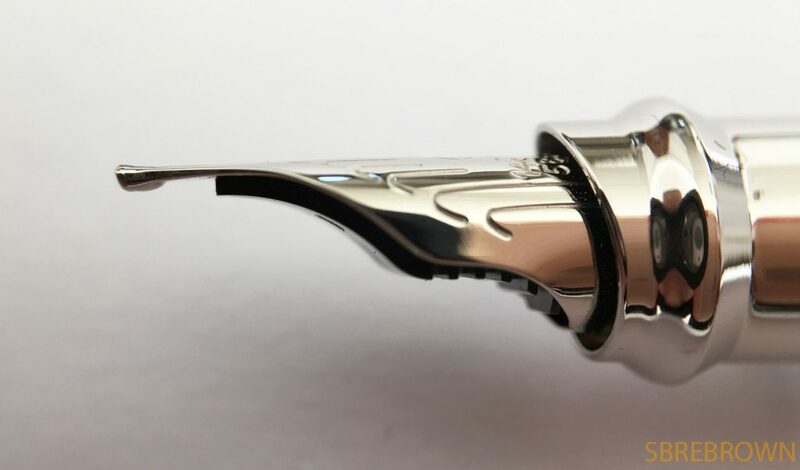 This entry was posted in Fountain Pens, Reviews and tagged Cartridge, Cartridge-Converter, fountain pen, Gold Nib, Iguana Sell, liberte, pearl white and palladium, review, s.t. dupont, st dupont on November 14, 2016 by sbrebrown.